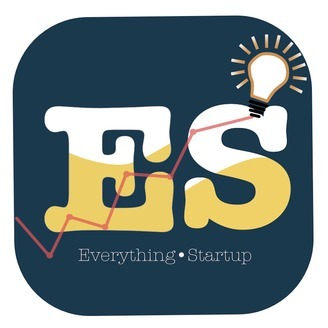 At EverythingStartup Podcast, I discuss with successful and aspiring entrepreneurs and ask them questions about their journey, how they built their business and hardships they faced. Also I discuss with Startup mentors and investors to bring out the best startup resources. If you are a startup enthusiast or someone who's fascinated by entrepreneurs and their journey, then this show is for you! 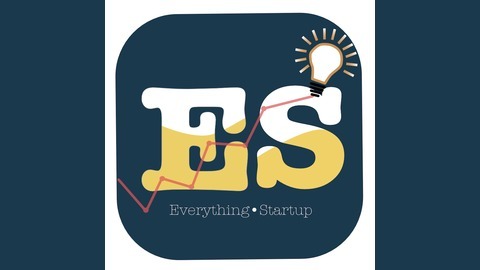 ES04: Internshala founder Sarvesh Agarwal speaks exclusive on EverythingStartup Podcast where he shares his journey, his hardships and how motivated he has always been about building something that would solve a problem of the society.